On Election Day Tuesday, November 6, in Spokane, Washington, voters supported a $77M bond measure for the renovation and expansion of the city’s public libraries. Group 4 has worked with Spokane Public Library since 2015 to, first, develop a Facilities and Future Service Plan and then, in 2017, develop conceptual visions and project budgets to inform the upcoming ballot measure. Throughout the spring and summer of 2018 we worked with the Library and Spokane based Integrus Architects to engage community members and local leaders, confirm values, and develop implementation strategies. Conceptual designs were featured on SPL’s Libraries of the Future informational site. The measure needed a 60% majority to pass, and was supported by 64% of the voters. 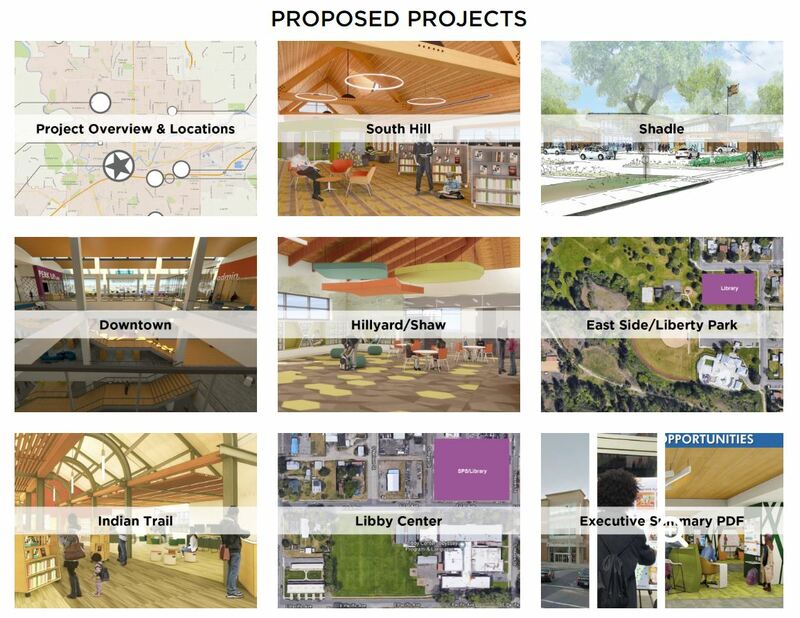 The Library measure campaigned in tandem with a $495M Spokane Public Schools bond – with intentions to continue in partnership through several joint use facilities and programs. The last bond for library capital projects was passed in the 1990s. 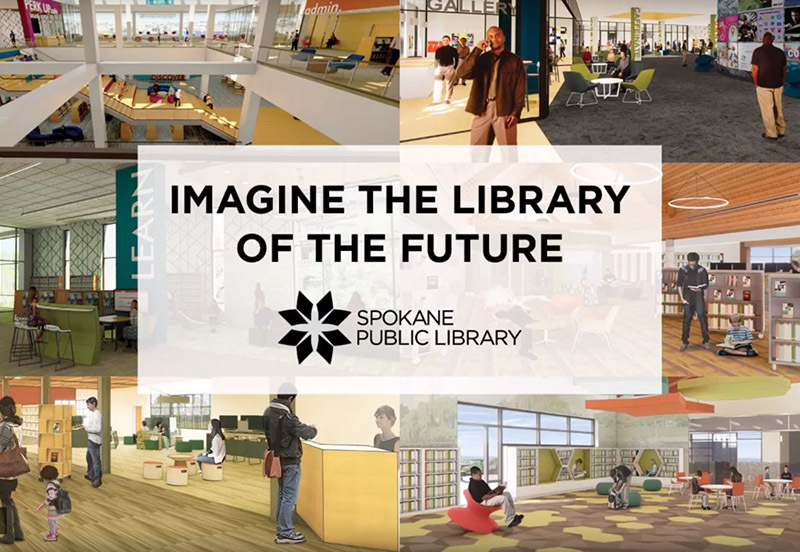 We’re very excited for Spokane Public Library and look forward to seeing their enhanced services and spaces take shape!